The software world is running on specialized apps these days. Most of us are using about 20 apps on a weekly basis. As a marketer I know the pain of signing up for one app and not being able to get it to talk to the other apps that I use. This is where Zapier comes in. 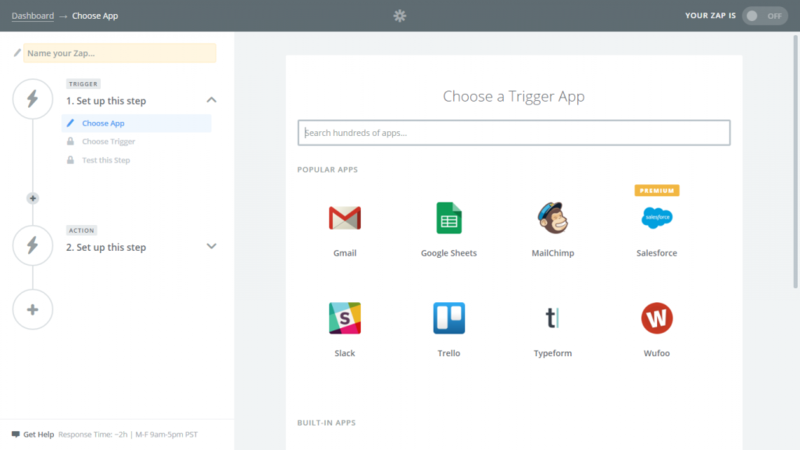 Zapier makes it very easy to integrate your apps. An integration between two apps is called a Zap. A Zap is made up of a Trigger and an Action. Whenever the trigger happens in one app, Zapier will automatically perform the action in another app. Create your landing page on Sunny Landing Page Builder. Follow the instructions and navigation on the left panel. Start by naming your Zap. 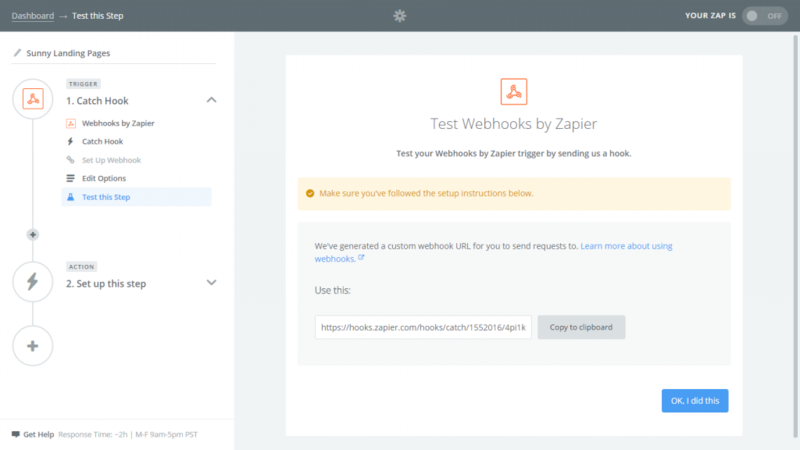 That’s it – you’ve now got a custom webhook URL for you to send requests to. Copy this URL. Enter the webhook URL in the space provided. 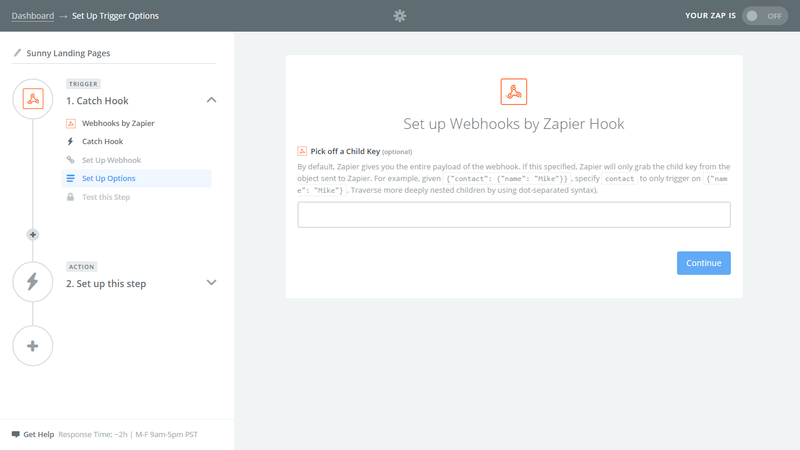 Now your form is integrated with Zapier. To test it out you can click on the test option as shown in the screen below. To test your webhook, you have to fill in the form once. Use test / dummy data that you can identify and delete later. 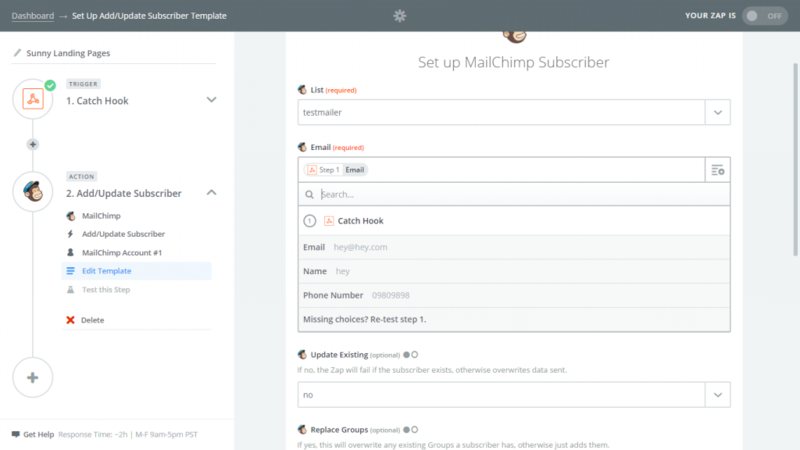 Now, it’s time to integrate Zapier with your Mailchimp account. Or in Zapier terms it’s time to set up the Action. Let’s go back to your Zapier Screen. 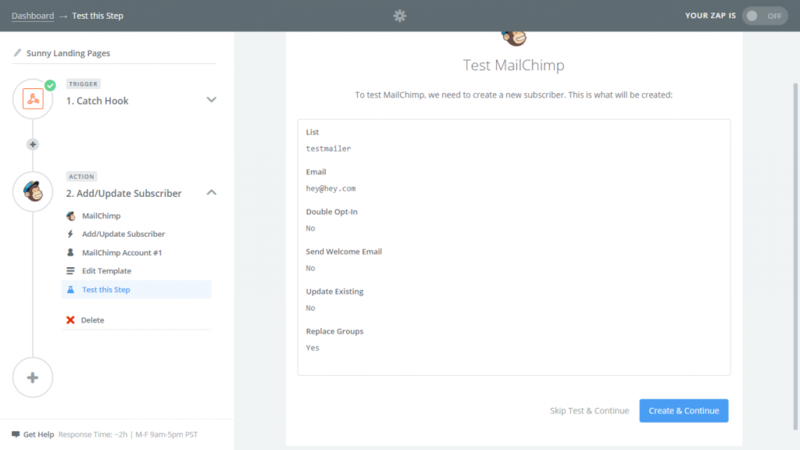 Search for Mailchimp and select it. Click on choose action on the left. 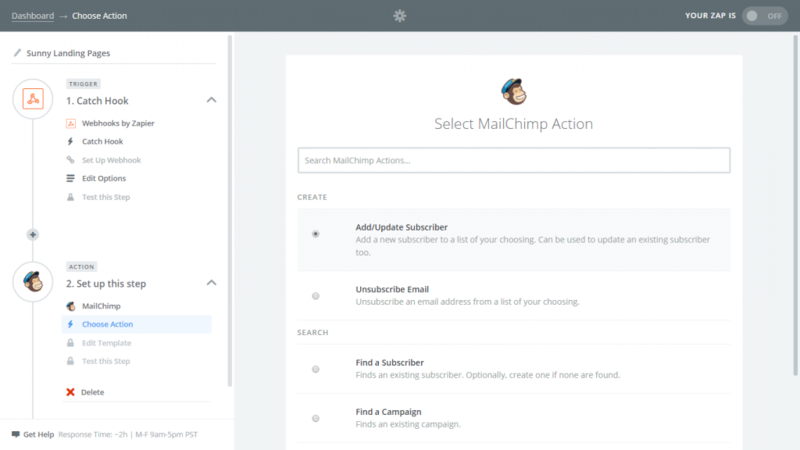 Then choose your Mailchimp Action. 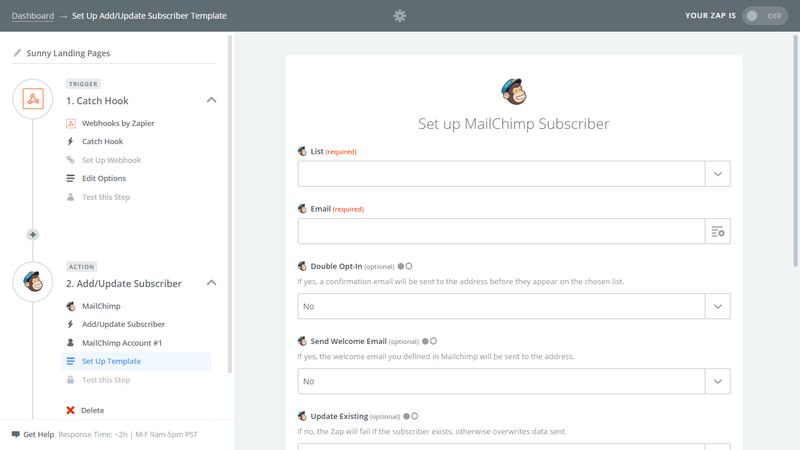 In this example, I am asking mailchimp to add a subscriber everytime my landing page form is filled in. 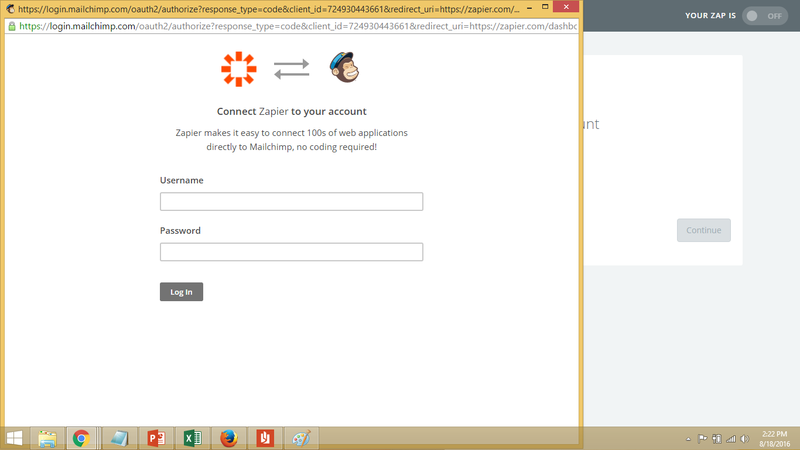 Zapier will prompt you to login to your mailchimp account to authenticate and provide your account details. 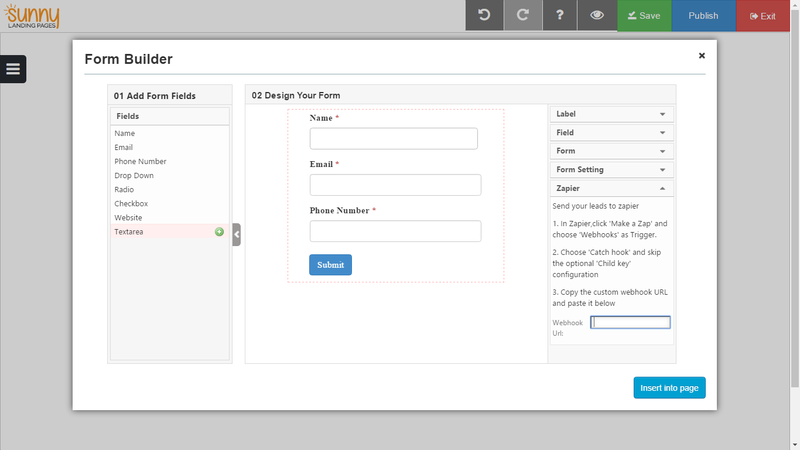 Specify which email list you would like update with the form data. In the email field – click on the drop-down option. Here is is giving me a list of fields from the dummy data. I selected the email field of my form to map into the email field of mailchimp. The other fields are optional. Then you’re ready to continue and Test whether the Action is set up correctly. 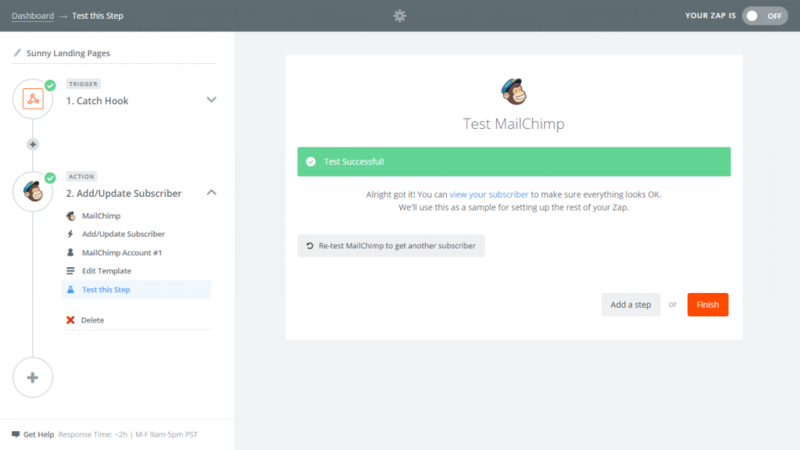 Your zap is complete and you have now integrated your form with your mailchimp account. Isn’t that sweet? Zapier is very powerful. You can push event details into your calendar or send a SMS notification…or choose from hundreds of other apps. 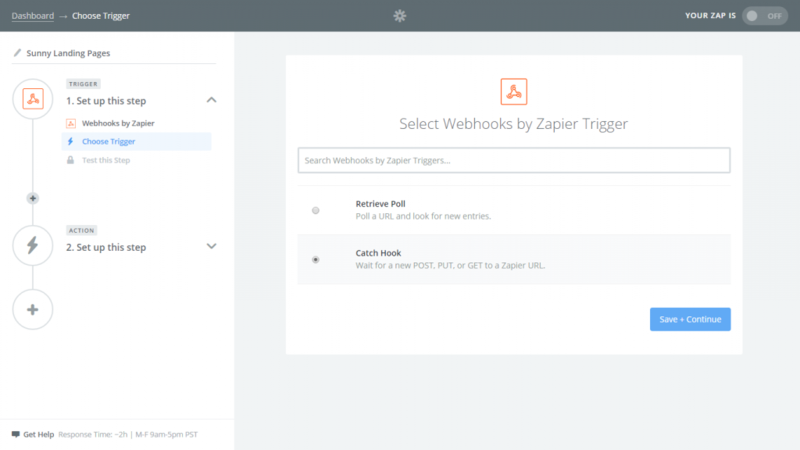 There’s so many cool things that Zapier can enable for you. Once you get the hang of it, you’ll be creating Zaps like a Pro! Check out our partner’s site for a great Trello review. Here is a list of Zapier’s current applications with links to their specific pages. Enjoy! Amazon RDS ClickDesk FluidSurveys iPhone Notify My Android Responder (רב מסר) SuperSaaS You Don’t Need a CRM!